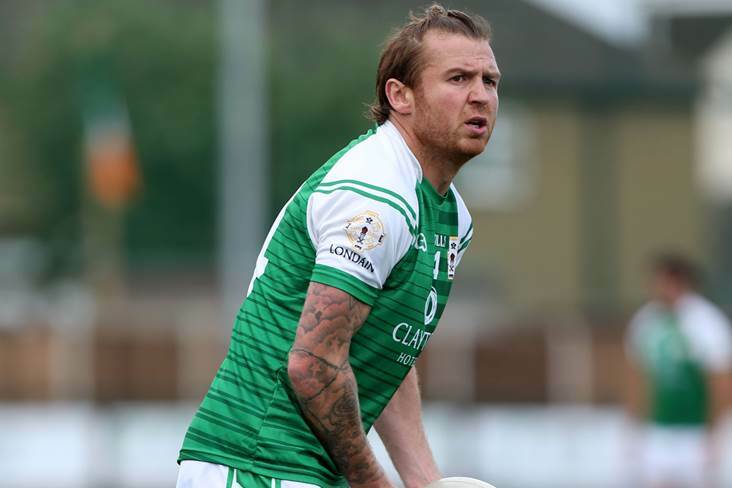 A converted injury-time Owen Mulligan free rescued a draw for holders Fulham Irish against Tir Chonaill Gaels in today’s entertaining London SFC final at McGovern Park. The sides must meet again to decide who will be crowned champions for 2018 after they finished tied on 1-14 apiece. Fulham Irish enjoyed the perfect start when David Givney found the back of the Tir Chonaill net inside the opening minute and they led by 1-7 to 0-8 at the halfway stage. Marty McCoy’s second-half goal handed the challengers the initiative, however, before former Tyrone star Mulligan salvaged the draw for his team. The replay has been fixed for next Sunday at 2.30pm. Fulham Irish - J Tavey; M Cunningham, C Hyde, R Morgan; R Sloan, H Dockry, M Walsh; M Murphy (0-1), D Connern (0-1f); L Staunton (0-9, 6f), A McArdle, L Turley; L Mulvey (0-1), D Givney (1-1), G Nugent. Subs: D O'Connor for L Turley, O Mulligan (0-1f) for M Walsh, S O'Brien for G Nugent, P Friel for L Mulvey, J Gilfedder for R Morgan. Tir Chonaill Gaels - G McEvoy; M McWilliams, P Butler, G Magee; M McCoy, A McDermott, M Moynihan; B Friel (0-1), B Mullin; E Murray, M Gottsche, L Gavaghan (0-6, 2f); R Elliott (0-2), A Hanlon (1-2), K Butler (0-3). Subs: K Rafferty for R Elliott, S Burke for M McWilliams, R Kearney for E Murray, R Breen for A Hanlon.